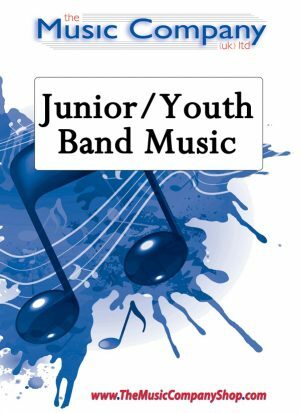 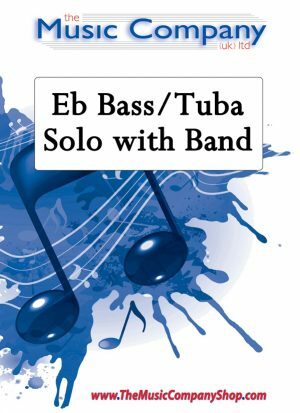 Solo for Eb Tenor Horn and brass band – a fantastic arrangement of the every popular music of Sammy Nestico. 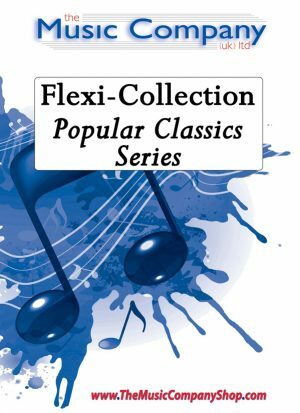 A fresh new version of this ever popular work by Handel. 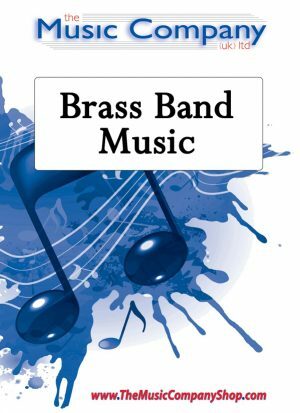 A major work written for the RNCM Brass Festival Competition 2005, and inspired by Ascension – creating a Musical depiction of the Spiritual Journey towards enlightenment, sanctuary and ultimate inner peace. 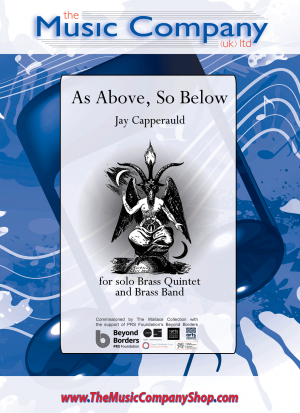 As an initial muse for this work, the ‘Tibetan Singing Bowl’ is utilised with the Brass Band in order to represent this path to Serenity, together with Baoding Balls (Chinese Health Balls) to mark the point of Final Ascension. A major work, fascinating and emotive.